A Buddhist kingdom located in eastern Himalayas famous for its beautiful monasteries, amazing fortresses and enchanting landscapes, known as “The Last Shangrila”, because of its pristine beauty, incredible location and wonderful people. 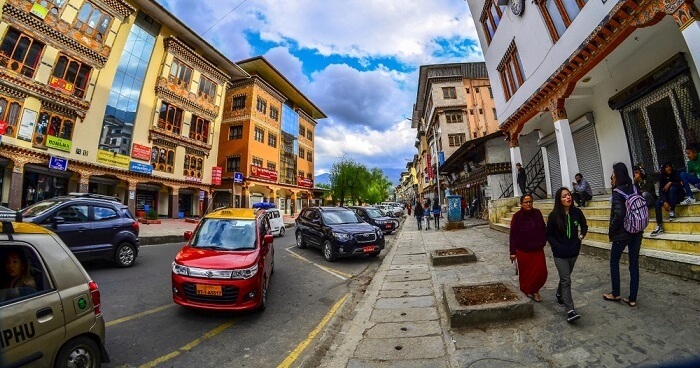 There are lots of places to explore and things to relishin Bhutan that binds the whole kingdom together while visibly distinguishing it from its neighbours. It is one of the most sought locations among travellers, especially solo travellers, they enjoy their time being lonely but accompanied by a guide to help them throughout their travel. If you are new to solo travelling or planning your first trip, it’s the best option. One of the major border towns which are an entry point for travellers coming from Kolkata and Siliguri.This town is a serene stop to pass by, dotted with quaint villages. A temple dedicated to Guru Rinpoche famous for the statues of Amitabha,Shabdrung, Avalokiteshvara, Ngawang Namgyal and eight manifestations of saint himself. Karbandi Monastery is a must for newlyweds because visit to this monastery is believed to bless the seekers with the boon of fertility. The ancient capital of Bhutan, a symbol of their ancient glory with majestic dzongs and scenic beauty. The sun-kissed valley is situated in an area of 1,096 sq. km, surrounded by the sparkling rivers Pho Chhu & Mo Chhu. 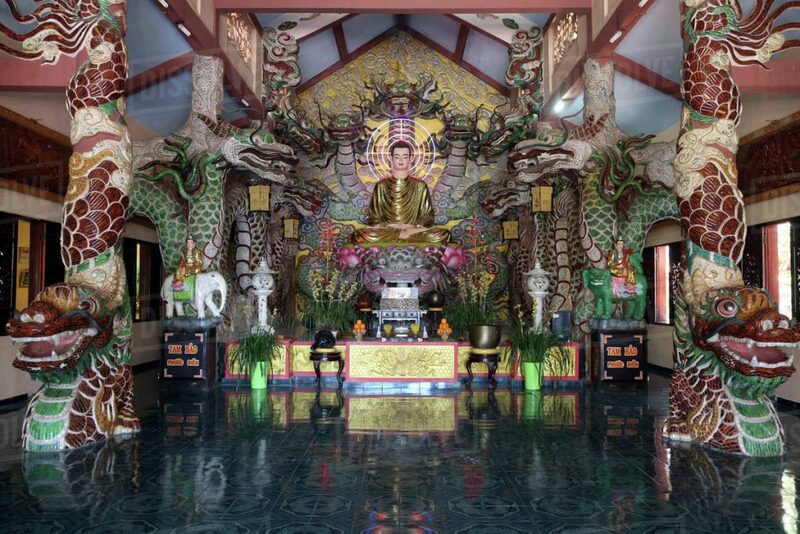 Home to another famous fertility temple of guardian deity Chhoekim. 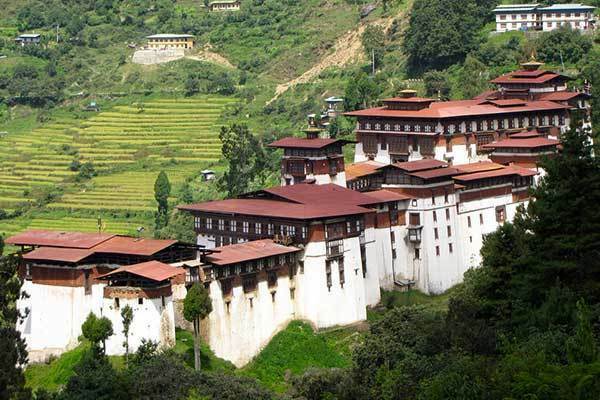 Khamsum Yueling Monastery built in 1999 by the Queen Mother to promote world peace is major attraction that you should not miss while on your trip to Bhutan. Punakha Dzong, Punakha’s landmark, a multi-storey establishment is an incredible beauty along with its rich gold roofs, which beautifully glitters under the sun rays. Once you are done with the Sun-kissed valley, now it’s time for Trongsa via pele la pass which is at a height of 3300 m, enroute you will come across beautiful natural surroundings and the enchanting scenic view of rural Bhutan, an amazing place for nature and photography lovers. A place where modernity blends with tradition. The capital citysituated in 2,067 Sq.km at north western side of Shangri La. A royal residence where you can enjoy traditionally designed buildings along with lush green valley’s on one hand and glimpse of rocking nightlife inside the bars on the other. Trip starts with morning tour to Dochu La Pass where one hundred and eight mini pillars are erected by Queen Mother in memory of Fourth King. Don’t forget to visit Centenary Farmer’s Market to witness the classic Bhutan via streets of local market, it will take you to the exotic edibles, fresh fern fronds, local cheese blocks, preserved meat strips, spices etc. Situated at an altitude of 2250m, spread over 1259 Sq.Km. 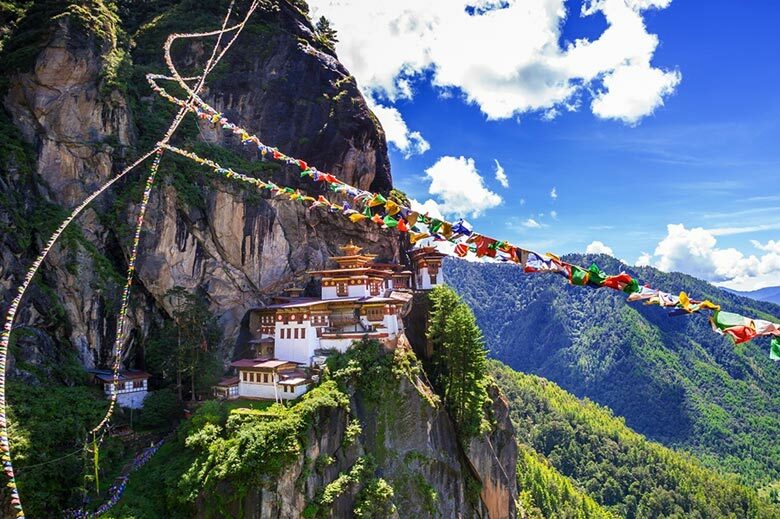 Home to the globally acclaimed Tiger’s Nest or Paro Taktsang, a destination that tops the list of every adventure seeker. The beautiful rice fields,lively markets, tranquil forest, peach & apple orchards add-ons to the beauty and makes Paro one of the most amazing locations in Bhutan. If you are seeking for some thrilling experience, trek to the three thousand feet high Tiger’s Monastery is for you. Other landmarks worth spending your time is National Museum,an important historical building which was built to preserve the country from Tibetan invasion. 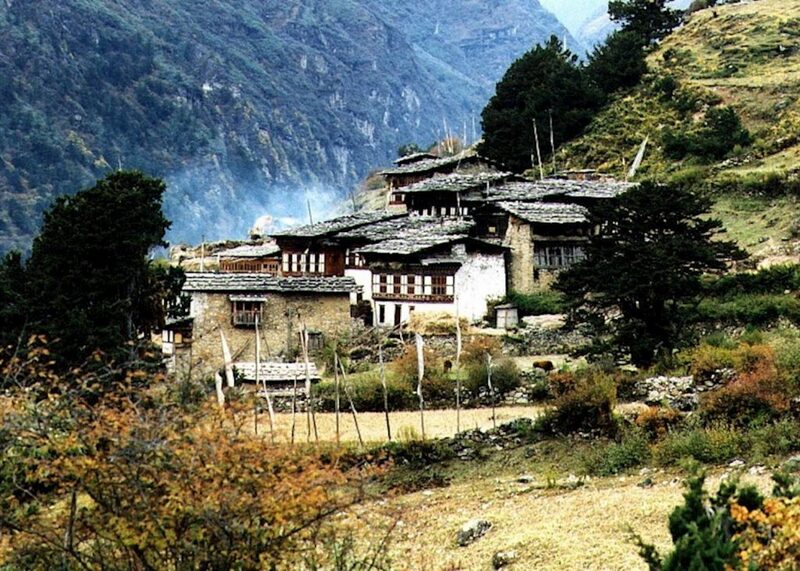 Situated at the centre of Bhutan,known as spiritual heart of Shangri La. The local king of Bumthang first invited Guru Rinpoche to help him subdue a demon and bring back prosperity to his kingdom. From here Buddhism was invented in Tibet, as a token of gratitude to the guru, king propagated teaching of Buddhism throughout the kingdom. And today Bhutan remains as the only Buddhist kingdom in worldpracticing eternal philosophy with complete faith. The reason that attracts number of travellers every year is tranquillity of nature and incredible view of Bhutan Himalayan peaks which are permanently capped with snow. If you want to feel the mountains, include trekking in your package. Another attractive thing is the amazing architecture, a significant feature of their identity which usually includes traditional designs, shapes, colours and patterns decorated with floral, animal depicting religious stories, specially the monasteries, Dzongs (fortresses), lhakhangs (temples), palaces etc. 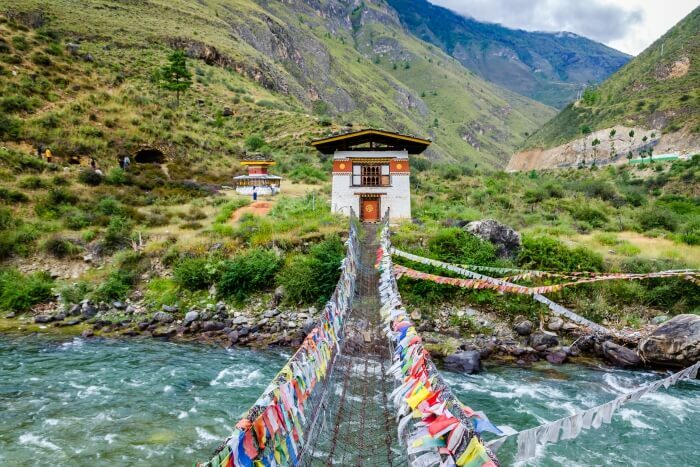 Bhutan offers lots of adventure options too, such as cycling amidst the beautiful valleys, White Water River rafting, hiking, and walking in medieval villages along with lots of trekking options. If you crave for adventure you are in a right place. 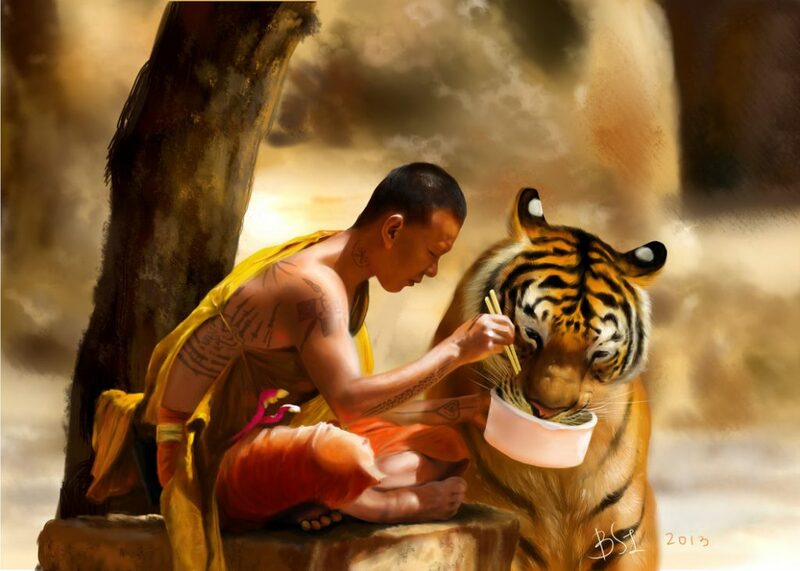 They are spiritual peoples where mountains, rivers and valleys are all believed to be the residences of Gods. 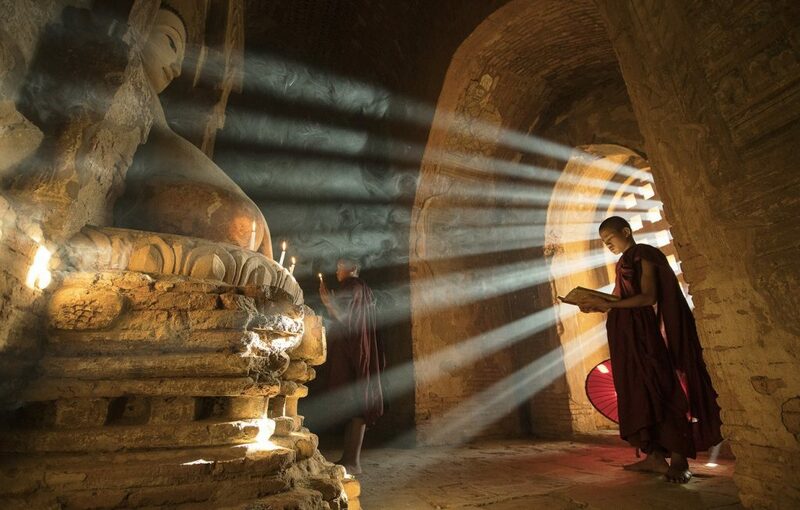 You will be able to notice hills dotted with monasteries, ancient temples, and prayer flags flowing with wind, a testimony to the Spiritualism. There are many famous spiritual sites such as Taktsang Monastery in Paro and many others in Bhutan’s spiritual heartland, Bumthang. They celebrate lots of colorful festivals throughout the year with a theme, victory of good over evil. You can easily get details of these festivals from Bhutan Tourism and book your travel dates accordingly. They believe in preservation of environment, as per their law, 60% of country must remain forested for all the future generations and currently it is above 70%. The best escape from the city, a place with natural surroundings and pollution free air. 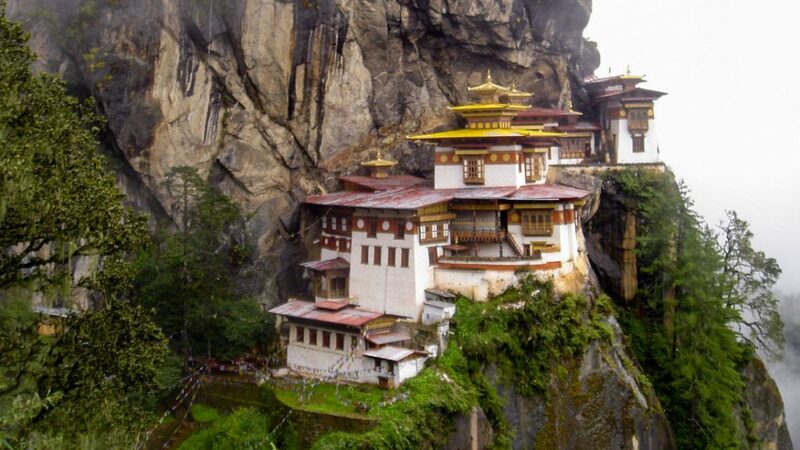 Bhutan’s environment is considered as world’s ten most important biodiversity hotspots. Elephant, tiger, buffalo and deer are common in subtropical southern forests and blue sheep, snow leopard, yakin high Himalayas. Ultimate destination for bird watching and photography. When you are in land of thunder Dragon, you will enjoy everything from the incredible sites to people to adventure to local food, which includes red rice along with variety of non-veg dishes and chillies that are served as a main dish which will quench your thirst for delicious food and make your trip one of the most remember able, fulfilled and awesome holiday of your life. But remember, as per the guidelines of Bhutan tourism, travel package should be booked in advance and hiring a guide is compulsorily, before entering Bhutan.